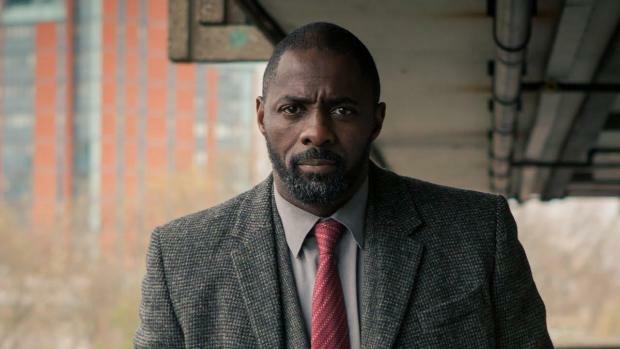 Tweed is officially back in as of 2018 as the greatness that is Idris Elba will, once again, put on the tweed coat and step back into DCI John Luther’s shoes for a fifth series. 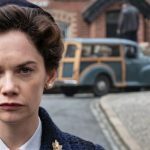 With Elba eager to walk the streets of London for another go, let’s hope that Ruth Wilson, who brilliantly played the anti-hero Alice Morgan throughout the series, will also return. Though absolutely no details are known at the time, the announcement that cameras will begin to roll for the four new episodes that will comprise series five is quite enough for the time being. 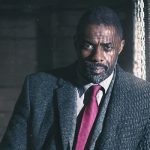 Most of Luther-nation felt as if the end of series 4 would be the last we’d see of the obsessive, possessed, and sometimes violent DCI. Everyone, that is, except Elba and series co-creator Neil Cross, thankfully. 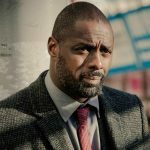 Luther S5 returns to BBC1 in 2018. 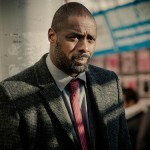 Nothing rings in a new year like a new series of ‘Luther’!